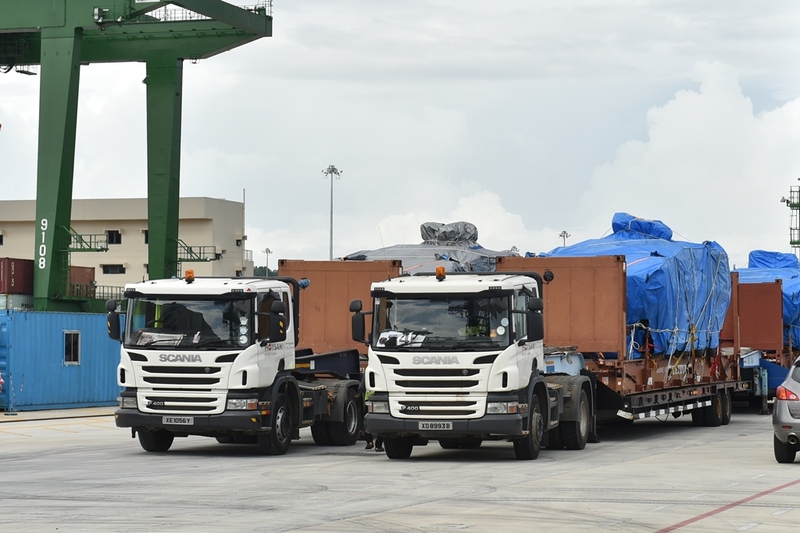 The nine Singapore Armed Forces (SAF) Terrex Infantry Carrier Vehicles (ICVs) and other equipment arrived in Singapore today at 1440hrs and will be transported to an SAF Camp for post-training administration. The standard post-training administration for all vehicles and equipment include thorough serviceability checks and routine maintenance. After a long transcontinental trip, on January 16, 2017 the first A400M of the RMAF (M54-01) landing in Spain. 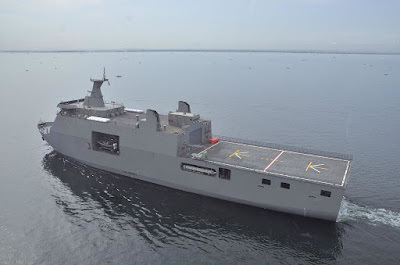 Airbus Defense and Space (DS) was officially delivered this aircraft on 10 January 2015 to the Royal Malaysian Air Force at the San Pablo plant in Seville. 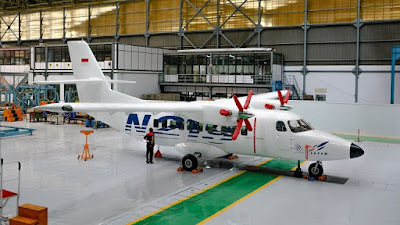 The M54-01 landed at the airport of Getafe (Madrid), next to the Airbus plant, and would have to undergone the retrofit of its propeller, would solve the problem detected in gearboxes or the Engine Propeller Gearboxes, that build by the Italian company Avio Aero, a subsidiary company of the North American General Electrics. 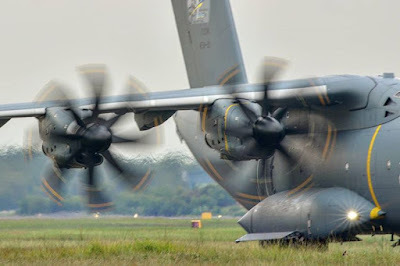 Malaysian A400m will undergo retrofit in Getafe, Madrid. In February, 2016 A400M of the French Air Force has completed this work at the Iberia Maintenance, Madrid, which also performs tasks of Maintenance, Repair, and Overhaul (MRO), with collaboration with Airbus DS. The future Air Warfare Destroyer (AWD) Hobart on monday morning departed the wharf at Techport Australia to commence a second round of more advanced Sea Trials off the coast of South Australia. 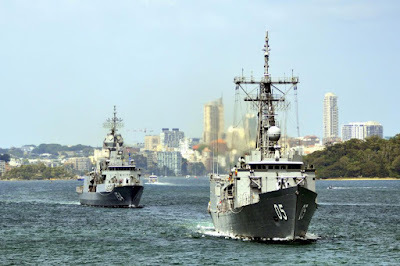 Known as ‘Sea Acceptance Trials’ they follow the successful completion of ‘Builder Sea Trials’ in September 2016 which tested Hobart’s hull, propulsion and navigation systems. “These trials are the culmination of all of the preceding design, production, activation, integration and test activities conducted on Hobart to date,” Commodore Bourke said. 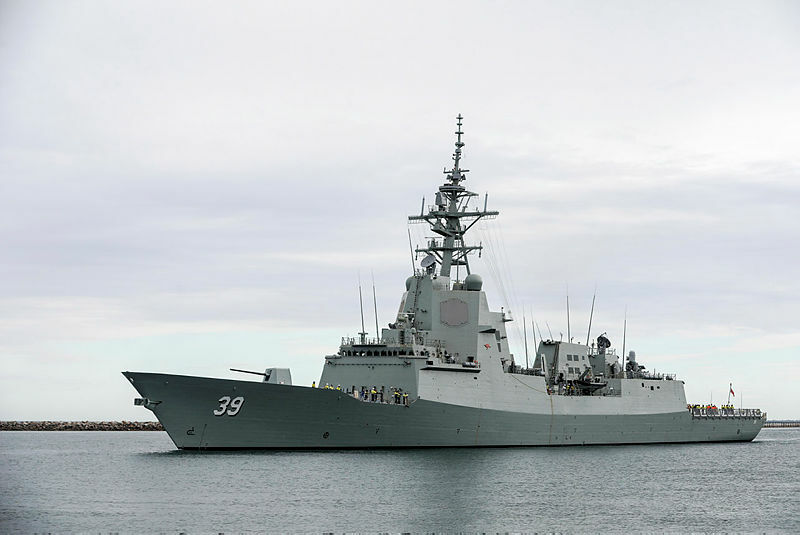 “The success of the combat system integration activity is a source of tremendous pride for Raytheon Australia. 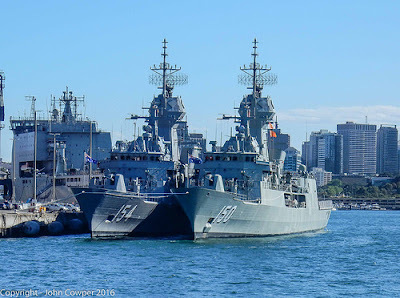 Not only have we performed admirably on this project but we have built for Australia a national asset in combat system integration,” Mr Ward said. “Sea Acceptance Trials further demonstrates the capacity of Australia’s sovereign defence industry to build and integrate ships for our specific defence needs, and will prove this highly capable platform ready for delivery to Defence,” Mr Lamarre said. 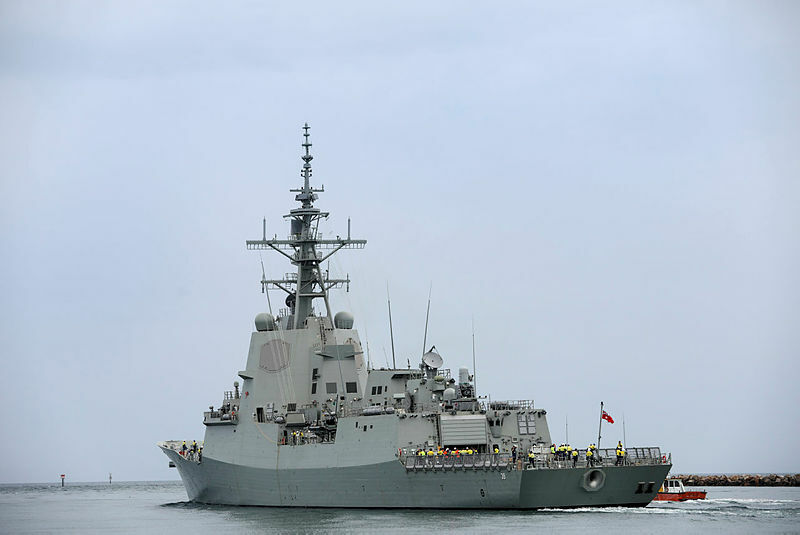 “On delivery of our first Air Warfare Destroyer, the Royal Australian Navy will gain a new and potent capability it has never before possessed, and the most capable and lethal warship it has ever operated,” Mr Evans said. 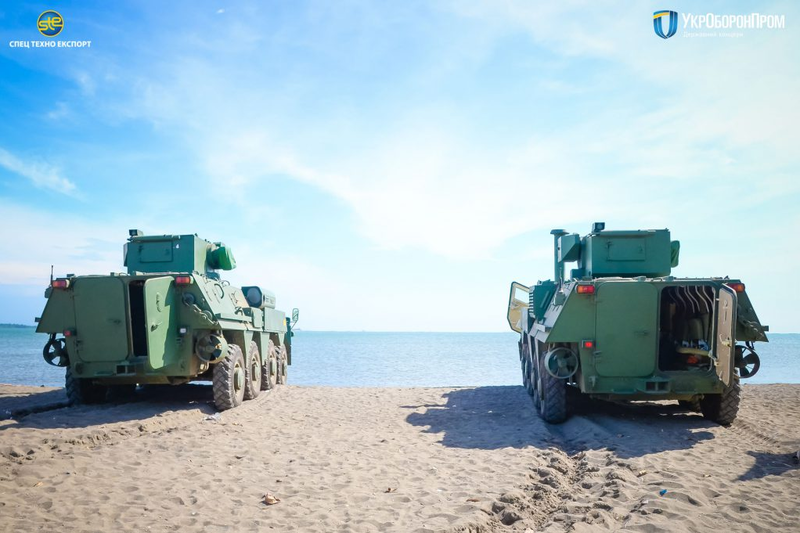 Ukrainian amphibious armored personal carriers BTR-4M successfully passed all test trials in tropical conditions in Indonesia. 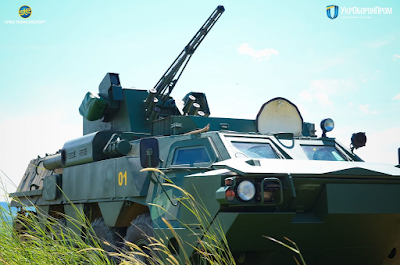 BTR-4M in its standard version equipped with uninhabited combat turret BM-7 “Parus” with a 30-mm automatic gun ZTM-1, 30 mm grenade launcher and 7,76 automatic gun, “Barrier” antitank guided missile system, however a number of different combat turrets are available for integration depending on the customer’s needs. Each of five BTR-4M successfully passed mobility trials and hit defined targets on specified distances, demonstrating accuracy of Ukrainian weaponry. 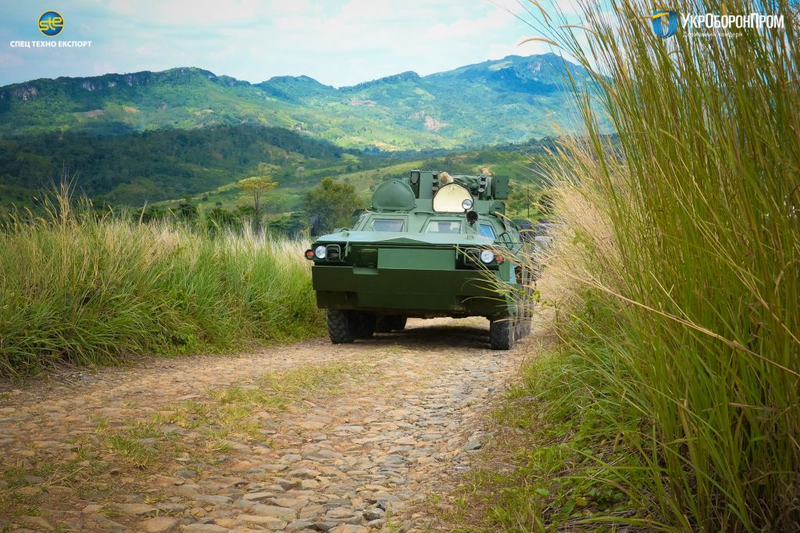 New BTR-4M with 8×8 wheel arrangement, equipped with NATO standard Deutz engine and Allison transmissions. Turbocharged 6-cylinder 11.9 liter diesel engine BF6M 1015Cp allows to have a 515 horsepower output at maximum 1800 rpm. Representatives of various departments of the Ministry of Defence of Indonesia controlled 100 km long march of combat vehicles. 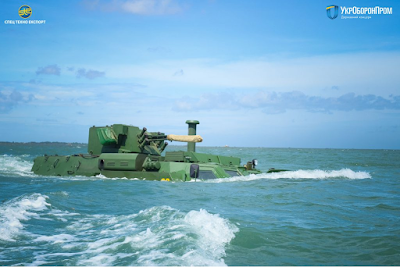 During the tests of amphibious capabilities, combat vehicles acted in the water steadily and smoothly. A number of different sea trials in different conditions have successfully been conducted. These new armored vehicles capable to cross inland water obstacles without any changes in configuration. MANILA (PNA) --- There is a strong need for the House of Representatives to increase the budget of the Department of National Defense (DND) to enable it to acquire modern equipment for the military. This was disclosed by DND Secretary Delfin Lorenzana in a press briefing Thursday. "You know I have been talking to some of the congressmen, I told them, we should increase our budget, we have been underfunded for the past 50 years so that we cannot buy modern equipment," he said in Filipino. 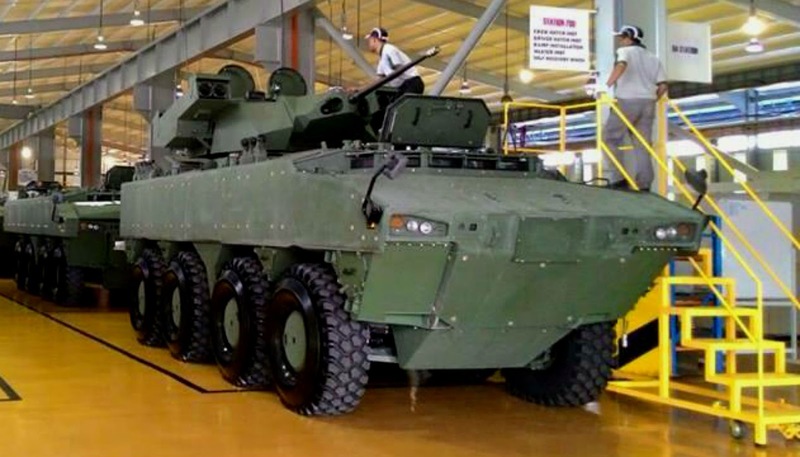 Lorenzana cited the case of Singapore, which is a relatively small country compared to the Philippines and yet spends around three percent of its gross domestic product (GDP) for its defense needs. 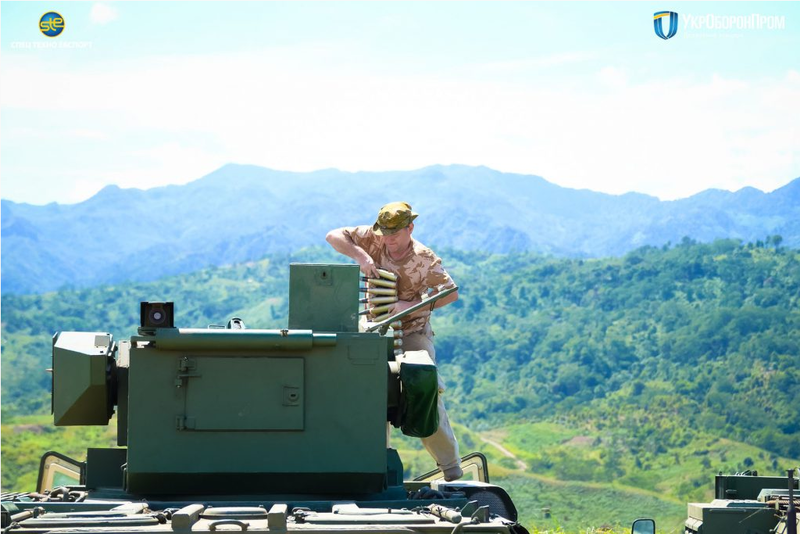 In contrast, he said the Philippines is only spending some 1.2 percent of its GDP for defense. 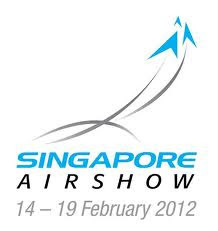 "That's why (Singapore) has more aircraft, more ships, they have more of everything, including 50 urban protection vehicles which they bought in France for 3 million Singaporean dollars each. 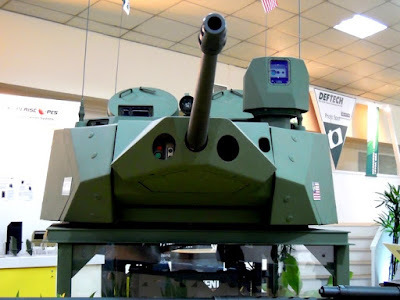 They also have tanks. 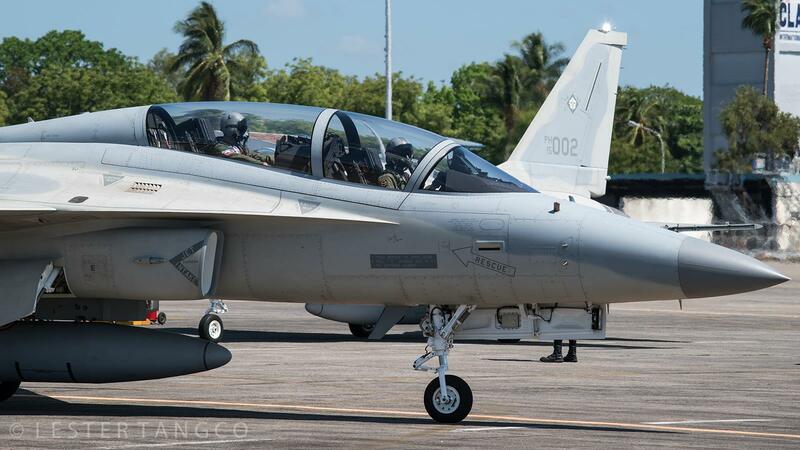 Their only problem is that they don't have any area for exercises," Lorenzana said. 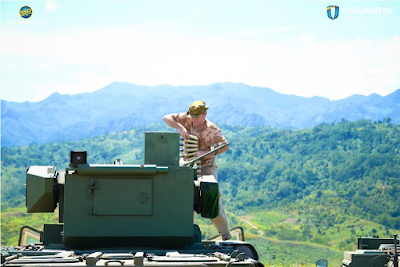 Due to low budget for DND for decades, he said the Philippine military is very far behind its Southeast Asian neighbors. 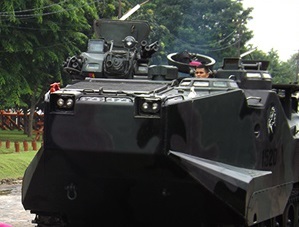 Lorenzana said that allocating 2.4 percent to 2.5 percent of the GDP for defense expenditures will be fair. Texstars will develop flight-qualified canopy and windshield transparencies for the KF-X single-seat and tandem-seat advanced multirole fighter aircraft.Texstars will provide the KF-X fighter with bird-strike resistant transparencies with high-quality optics. 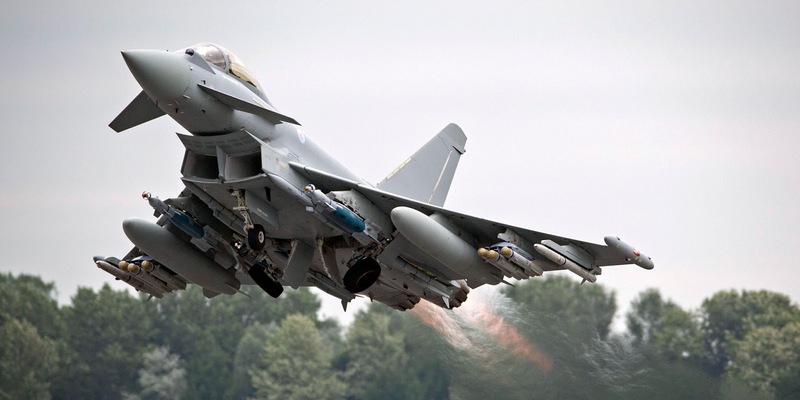 The company’s extensive manufacturing know-how will provide KAI with transparency systems that operate in the extreme flight conditions of the KF-X fighter while providing maximum survivability and pilot safety. 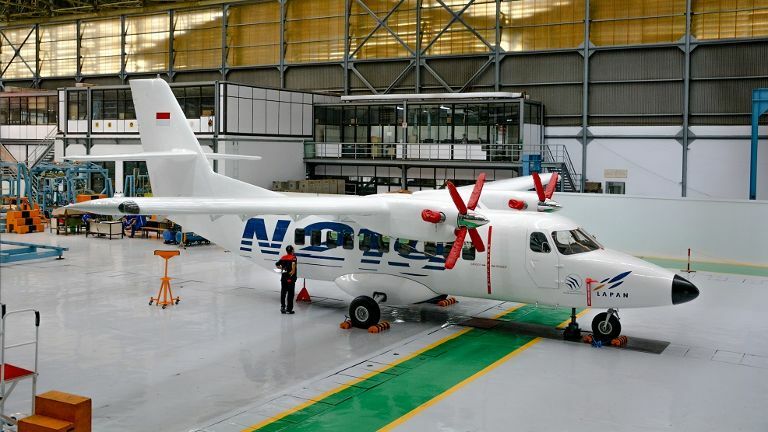 Texstars has significant experience providing single- and tandem-seat transparency configurations for a variety of platforms. 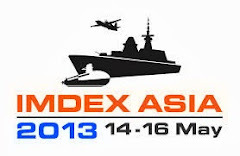 Texstars co-developed the F-16 transparencies and has been the primary producer since 1977. 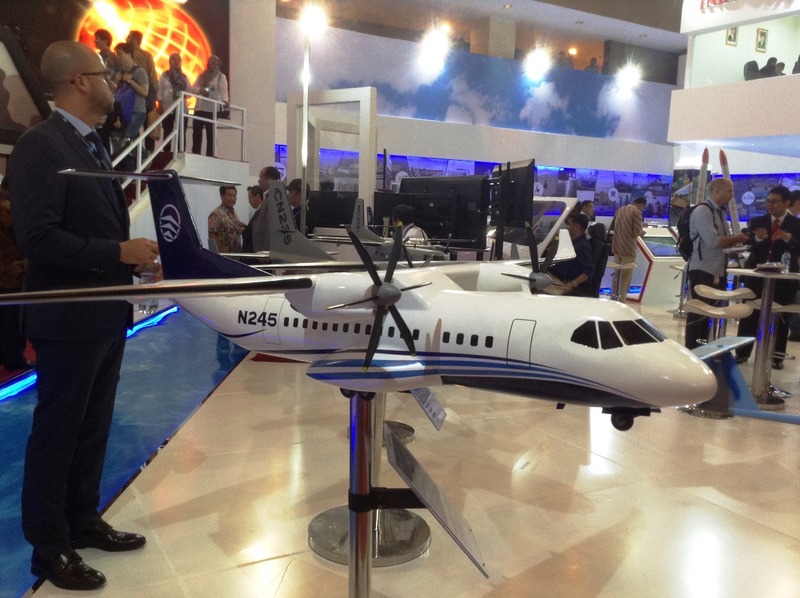 The company is also a long-time supplier for the B-1B, B-2, E-2C/D, EA-6B, A-10, F-15 and many other fixed-wing aircraft. Denel received the R3.7 billion contract in 2011 to develop, manufacture, supply, deliver and commission the turrets. The contract requires industrial participation in Malaysia and as a result the production and assembly are taking place in that country. 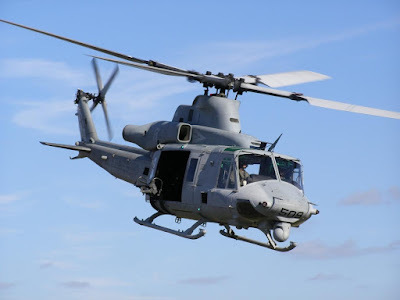 The Malaysian contract, the largest export contract in Denel’s history, is seeing Denel Land Systems responsible for 69 two man turrets fitted with the South African GI30 30mm main gun; 54 missile turrets equipped with the GI30 30mm gun and Denel Dynamics Ingwe anti-tank missile system (the order also includes the supply of 216 laser-guided Ingwe missiles); and 54 remote control weapons systems. 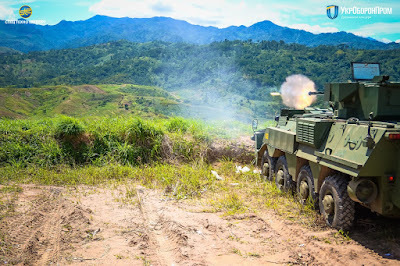 The annual report said key highlights and achievements over the last financial year included the completion of the light combat turret (LCT) 30 product baseline and the assembly of 20 LCT30 systems for Malaysia. 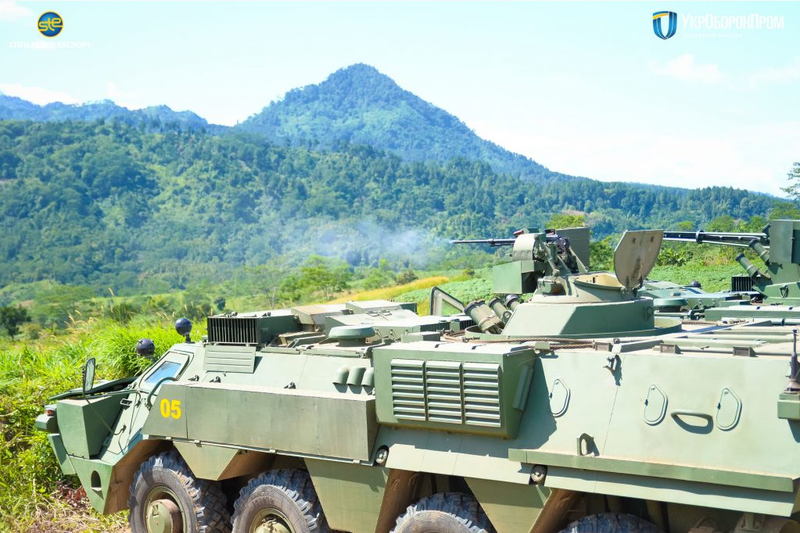 Through the contract Denel is participating in the Malaysian Economic Enhancement programme which entails the production and assembly of the turrets in Malaysia. 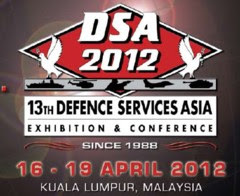 The agreement provides a platform to transfer weapon system integration technology to DefTech in order to create a sustainable capability in Malaysia. Manufacturing of the turrets grew out of Denel Land System’s development of the Badger infantry combat vehicle on behalf of the South African Army. Dispen Kormar (Jakarta). 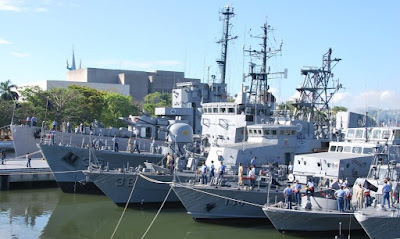 Dalam rangka mengasah dan menguji keterampilan serta penguasaan kesenjataan Korpas Marinir, Prajurit lapis baja Batalyon Kendaran Pendarat Amfibi-2 Marinir (Yonranratfib-2 Mar) melaksanakan Latihan Perorangan Kesenjataan (LPK) Triwulan l Tahun 2017, bertempat di garase ranpur Yon Ranratfib-2 Mar Cilandak Jakarta selatan, Jumat (27/01/2017). Kegitan tersebut dipimpin Langsung oleh Komandan Batalyon Kendaran Pendarat Amfibi-2 Marinir (Danyon Ranratfib-2 Mar) Mayor Marinir La Ode Jimmy H Rachman. 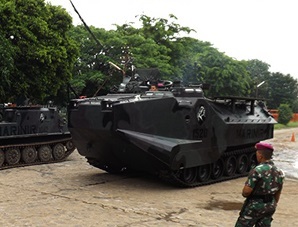 Dalam kegiatan latihan ini diawali dengan pengenalan karakteristik senjata M85 12,7 MM dan Ranpur LVT 7A-1, Usai pengenalan dilanjutkan dengan praktek mengemudi LVT 7A-1 dan bongkar pasang Senjata M85 12,7 MM. Sementara itu Danyon Ranratfib-2 Mar menyampaikan kepada Seluruh Prajurit Yon Ranratfib-2 Mar agar mengikuti kegiatan ini dengan sungguh-sungguh dan memahami karakteristi tiap-tiap Ranpur dan Kesenjataanya agar seluruh prajurit dapat memahami dan mengerti tentang kesenjataan yang di awaki oleh Prajurit guna mendukung tugas- tugas di masa mendatang. Defense Secretary Delfin Lorenzana is hoping that Congress would allocate more than two percent of the country's gross domestic product to defense spending. 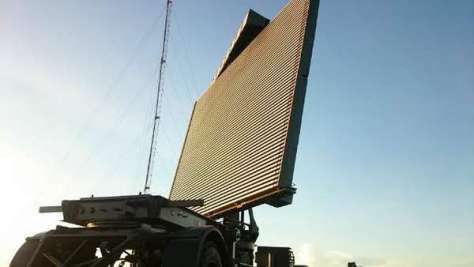 Bantul (ANTARA News) - Kepala Staf TNI Angkatan Udara Marsekal TNI Hadi Tjahjanto meminta radar-radar atau alat untuk mendeteksi pesawat yang mengarah ke negara tetangga Indonesia agar beroperasi penuh selama 24 jam. 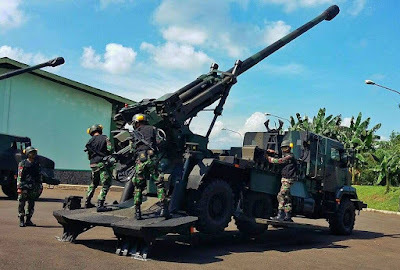 "Dalam rapim kemarin saya sampaikan bahwa radar-radar yang mengarah ke negara tetangga itu ada 15 radar, saya minta agar bisa beroperasi selama 24 jam," kata KSAU usai berkunjung ke Monumen TNI AU Ngoto Bantul, Daerah Istimewa Yogyakarta (DIY), Kamis. "Kalau selama ini yang dilaksanakan adalah 18 jam, tapi dengan sistem over lap, jadi dalam satu wilayah tidak ada radar yang mati, karena kalau ada yang masih nyala, yang sudah 18 jam di-off-kan. Namun nanti semuanya terpacu untuk on selama 24 jam," katanya. "Poros maritim dunia harus kita amankan karena yang kita jaga mulai dari ZEE (Zona Ekonomi Ekslusif) sampai ke dalam kita amankan wilayah udara, atas permukaan laut dan bawah permukaan laut," katanya. "Sehingga dengan alutsista yang ada, kemudian radar yang terintegrasi dengan kekuatan udara yang siap, maka Insya Allah tidak ada negara-negara atau pihak yang ingin masuk secara ilegal ke wilayah kita," katanya. 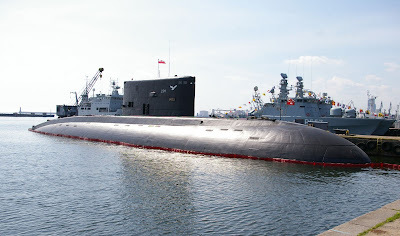 MANILA (PNA) -- Department of National Defense (DND) Secretary Delfin Lorenzana said the country is now evaluating Russia's offer to sell the Philippines some of its advanced diesel-electric submarines. 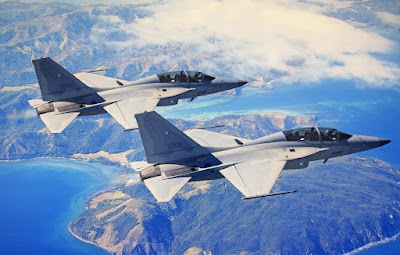 MANILA (PNA) -- The Armed Forces of the Philippines (AFP) is allocating some PHP23,706,000 for the acquisition of spare parts and components needed for the unscheduled maintenance of one of its four Korea Aerospace Industries (KAI)-made FA-50PH "Fighting Eagle" jet fighters. SHAH ALAM - Tahap kesiapsiagaan Angkatan Tentera Malaysia (ATM) akan diperkasakan sebelum 2020 bagi memastikan angkatan itu memiliki kelebihan dalam mendepani apa juga ancaman yang boleh mengugat keselamatan negara. Menteri Pertahanan, Datuk Seri Hishammuddin Tun Hussein berkata, bagi tujuan beberapa perolehan aset tempur terbaharu terutamanya bagi Tentera Udara Diraja Malaysia (TUDM) dan Tentera Laut Diraja Malaysia (TLDM) akan diberi perhatian khusus. SHAH ALAM - Perolehan pesawat pe­juang pelbagai peranan (MRCA) baharu bagi menggantikan pesawat MiG-29N, sama ada dari jenis Eurofighter Typhoon atau pun Dassault Rafale akan diputuskan sebelum tahun 2020. Langkah serupa juga akan dibuat ke atas perolehan Pesawat Rondaan Maritim (MPA) generasi baharu serta Kapal Sokongan Pelbagai Peranan (MRSS) untuk ke­gunaan Tentera Laut Diraja Malaysia (TLDM). Perkara itu diumumkan Menteri Pertahanan, Datuk Seri Hishammuddin Tun Hussein sebagai langkah memperkasakan kesiap­siagaan Angkatan Tentera Malaysia (ATM) dalam mendepani cabaran keselamatan terkini. “Biar ATM selaku pengguna nilai kesesuaiannya dan selaku Menteri Pertahanan, saya mahu rundingan terbaik untuk negara dan aset terbaik buat tentera,” katanya ketika berucap merasmikan Retreat Hala Tuju Kementerian Pertahanan di sini hari ini. 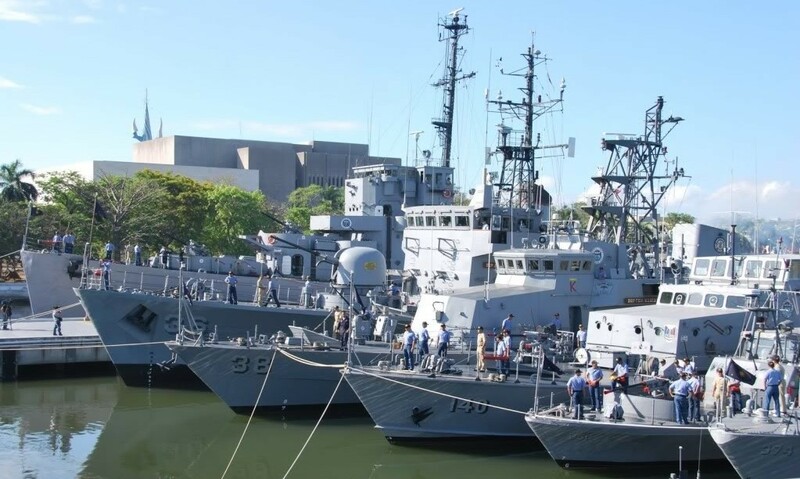 TUDM memerlukan sekurang-kurangnya satu skuadron (18 buah) pesawat MRCA baharu dan empat buah pesawat MPA gene­rasi terkini, manakala TLDM pula memerlukan tiga buah kapal MRSS moden bagi menjamin kedaulatan negara. Ditanya lanjut dalam sidang akhbarnya selepas itu, apakah beliau optimis perolehan tersebut mampu dilakukan dalam tempoh ditetapkan memandangkan ekonomi negara tidak menentu, Hishammuddin berkata, perkara itu mesti dilakukan. “Bukan lagi soal optimis tetapi kita perlu lakukan (perolehan), namun kita juga sedar pembe­lian aset ketenteran banyak dipe­ngaruhi faktor kewangan negara,” jelasnya. Sementara itu, kepada laporan yang mengaitkan Sabah sebagai transit bagi kumpulan militan Daesh, Hishammuddin berkata, laporan berkenaan adalah tidak benar kerana semua negara terdedah kepada ancaman pengganas. JAKARTA - Alokasi anggaran Mabes TNI Angkatan Darat (AD) 2017 naik sebesar Rp1 triliun menjadi Rp46 triliun dibandingkan tahun sebelumnya Rp45 triliun. Anggaran sebesar itu akan digunakan untuk memenuhi kebutuhan TNI AD. "Total anggaran kurang lebih sekitar Rp46 triliun sekian. Mengalami peningkatan Rp1 triliun dari 2016," ujar Kepala Staf Angkatan Darat (KSAD) Jenderal TNI Mulyono saat membuka Rapat Pimpinan TNI AD di Mabesad, Jakarta Pusat, Senin (23/01/2017). Mulyono berharap anggaran sebesar itu bisa dimanfaatkan untuk memenuhi kebutuhan yang sudah menjadi skala prioritas seperti pengadaan alat utama sistem persenjataan (alutsista). "Kita harapkan dengan rapim ini kita evaluasi penggunaan anggaran itu," ujarnya. 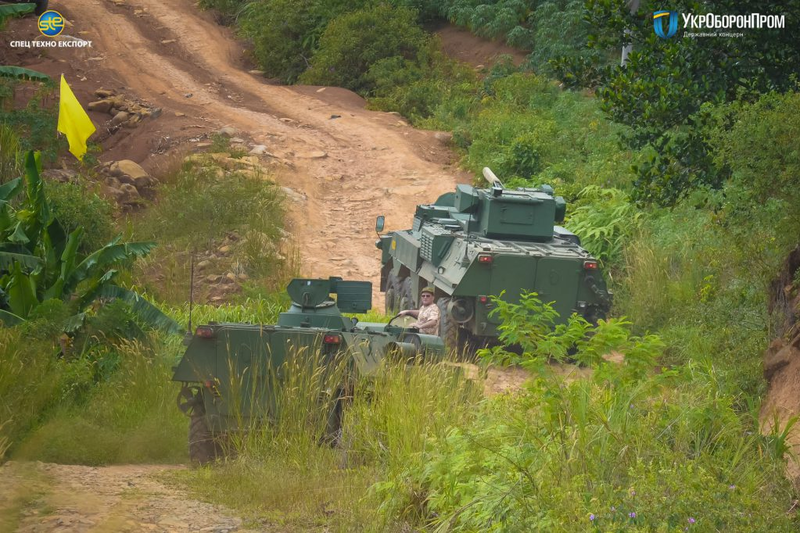 Mantan Pangkostrad ini menyebutkan, ada beberapa program prioritas dalam Rapim TNI AD 2017 di antaranya pengadaan alutsista, melakukan pembangunan di daerah pinggiran dan perbatasan. "Kita programkan di 2017 mengacu kebijakan yang dijabarkan bapak Presiden terkait upaya membangun NKRI dari wilayah pinggiran. Tentunya untuk mewujudkan itu, kegiatan yang kita lakukan adalah mengantisipasi kegiatan di wilayah perbatasan termasuk pembangunan sarana prasarana militer yang dibutuhkan," ujarnya. Program prioritas lainnya adalah mewujudkan ketahanan pangan. Walaupun Presiden Jokowi mengatakan Indonesia sudah swasembada tetapi untuk lebih menyakinkan cadangan pangan pihaknya maka akan kembali melanjutkan program tersebut. "Cetak sawah juga akan dilanjutkan, upaya tanam tumbuh akan lebih ditambah lagi, juga terkait jumlah sawah dan hasil tanam tumbuh akan lebih meningkat supaya menguatkan swasembada pangan," ucapnya. Jakarta (ANTARA News) - Pesawat terbaru buatan PT Dirgantara Indonesia (DI), yaitu tipe N-245 ditargetkan mulai terbang pada 2018 mendatang. "Kalau kita ingin mensertifikasi produk, katakanlah ke EASA atau FAA (Federal Aviation Administration), kalau kita apply (mengajukan) langsung, maka dapat urututan paling buntut (akhir)," katanya. 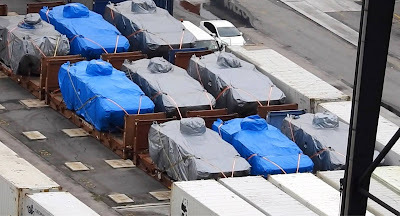 SINGAPORE - The Hong Kong authorities will release the nine Singapore Armed Forces (SAF) armoured vehicles that they had detained since last November. 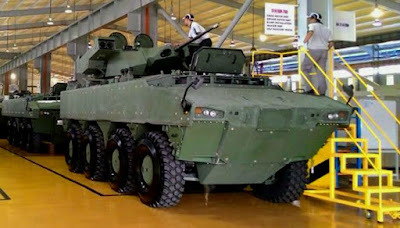 In a statement on Tuesday (Jan 24), Singapore's Foreign Affairs Ministry said Hong Kong's Chief Executive Leung Chun Ying replied to Prime Minister Lee Hsien Loong's earlier letter to inform him that the Hong Kong authorities have completed their investigations, "and will be releasing the SAF Terrex Infantry Carrier Vehicles and other equipment to the Singapore Government through the carrier". "This is a positive outcome," the ministry said. "Prime Minister Lee has replied to Chief Executive Leung to thank him for Hong Kong's cooperation in resolving this matter." The vehicles were bound for Singapore after a SAF military exercise in Taiwan. Earlier this month, Defence Minister Ng Eng Hen said in Parliament that as the property of the Singapore Government, the vehicles are protected by sovereign immunity even though they were being shipped by commercial carriers. This means they cannot legally be detained or confiscated by other countries. On Tuesday, Hong Kong's Commissioner of Customs and Excise Roy Tang said in response to media queries that as an active and responsible trading partner in the global economy, the Hong Kong Special Administrative Region is committed to complying with international standards of strategic trade control, and Hong Kong implements a robust control system to achieve it. "Import, export and transshipment/transit of strategic commodities in breach of licensing requirement are criminal offences punishable under the Hong Kong law. The action by the Hong Kong Customs on November 23, 2016 was taken because there was a suspected breach of the Hong Kong law," he said. Mr Tang added that Hong Kong Customs has completed its investigation of the suspected breach, and that the investigation might lead to criminal prosecution. 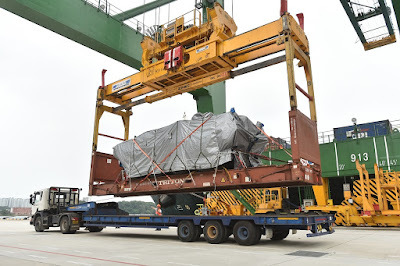 "The military vehicles and the associated equipment will be returned to Singapore through the carrier," he added. A spokesman with APL said: "APL is working with the relevant authorities and various stakeholders to ship the vehicles and associated equipment that were detained in Hong Kong in November 2016, back to Singapore." The "distributed laydown" in the Pacific, which dovetails with the Marine Corps' expeditionary nature and ability to rapidly move forces from one place to another, calls for moving more than 4,000 Marines from Okinawa, Japan, to Guam. 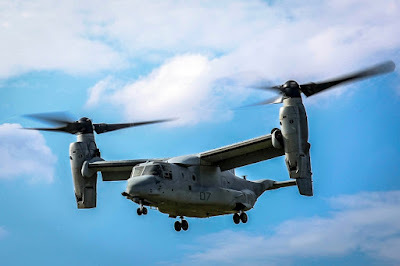 Whelden said hundreds of millions of dollars already have been invested on Guam, with wharves to support amphibious ready group ships already completed and ramp and hangar work ongoing for Ospreys and the new F-35B Lightning II, which the Corps called the "world's first operational supersonic short takeoff and vertical landing fighter." 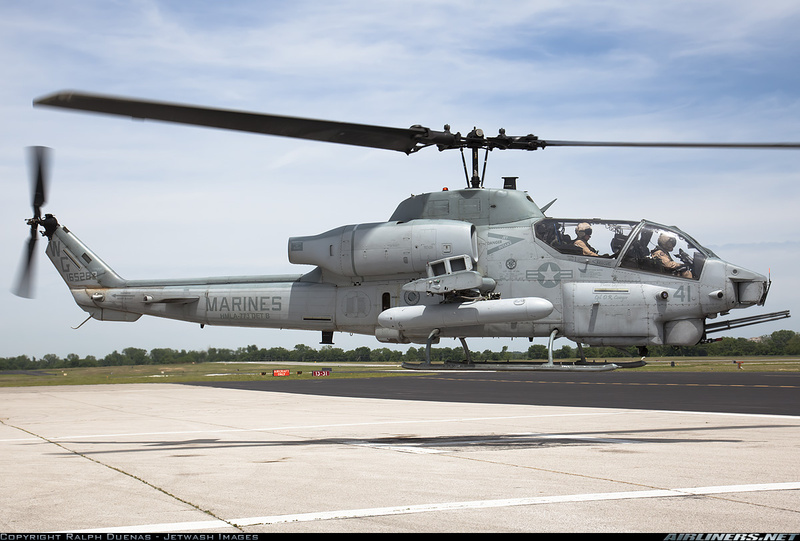 "We aren't basing F-35s in Guam, but we train on Guam a lot," Whelden said. Ten of the stealth fighters this week were sent to Iwakuni, Japan, with six more expected to arrive this summer. 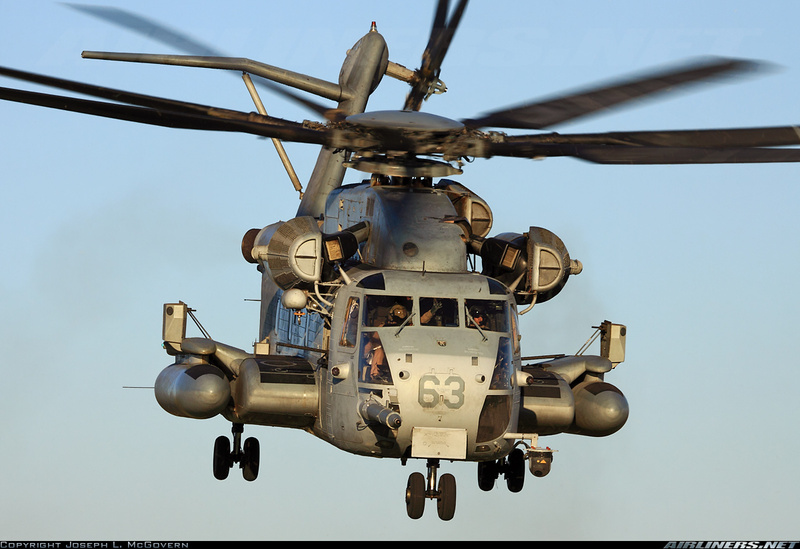 Whelden said the relocation of about 2,700 Marines from Okinawa to Hawaii is about 10 years away.